From 6/30 to 7/8 the annual Jazz Fest takes place in Vienna, Austria. 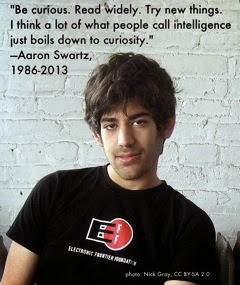 From the Free Software Foundation: email self defense. 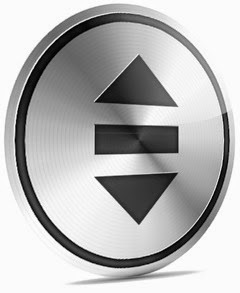 From BoingBoing.net: Internets Own Boy, free CC-licensed download on Internet Archive. 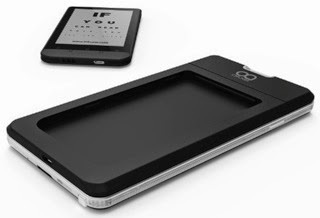 The Oaxis InkCase 1.5 is an eInk case for various mobile phones. 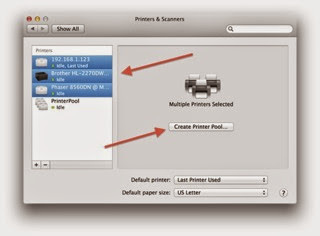 From Macworld.com: Beyond the basics, MacOSX advanced printer tools. From 6/25 to 6/26 the annual Uberall app congress takes place at the Marx hall in Vienna, Austria. 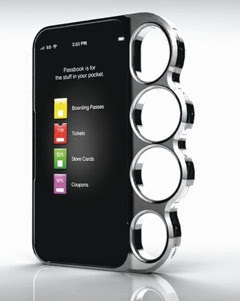 From CultOfMac.com: 5 killer iPhone cases you will never get past airport security. Senderkataster shows you the location of senders for mobile phones, radio and TV in Austria. From BoingBoing.net: Publishers offer free or discounted ebooks of the print books you own with Bitlit. 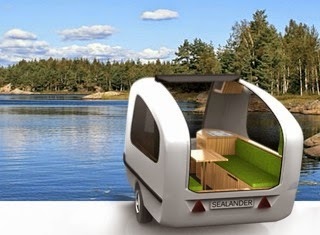 From LuxuryLaunches.com: Sealander is a light weight camping trailer that doubles as a boat. NTFS for MacOSX 10.6 Snow Leopard is now available free for 0$. 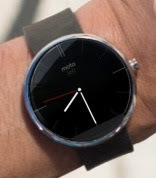 The Moto 360 by Motorola is a smart watch with circular LCD. Archives municipales, Mairie de Cannes. 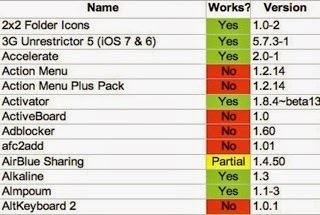 From giga.de: the iOS 7.1.x jailbreak tweaks compatibility list. From IBtimes.com: Swiss restaurant imposes fine on customers wasting food. Finally! 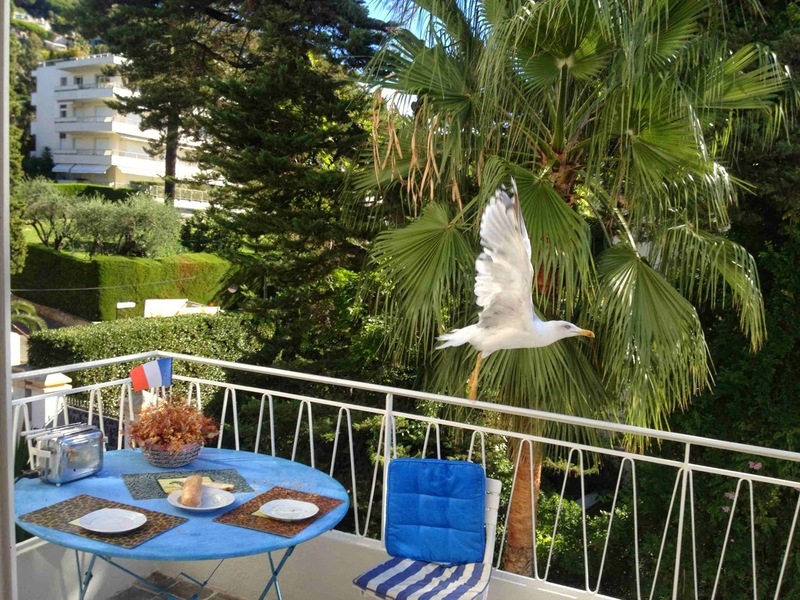 From 6/15 to 6/21 the annual Cannes lions, the international festival of creativity, takes place in Cannes, France. From CoolTools.org: Tictail is a free online storefront. Three says au revoir to roaming charges in time for summer. One of the most interesting technology articles I read in a long time: 4K is for programmers. 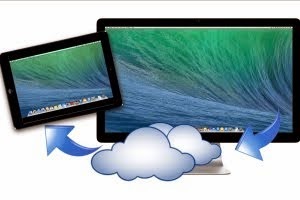 From GigaOm.com: How to turn your iPad into a desktop with these remote access apps. 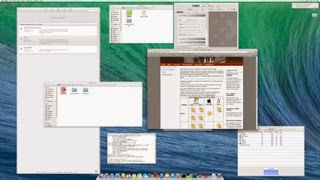 From Tuaw.com: How to copy text when previewing a document using Quick Look in MacOSX. 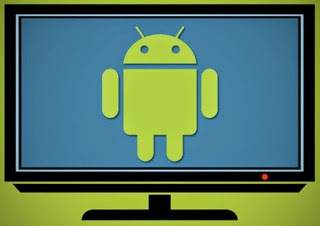 From LifeHacker.com: How to control your entire home theater with your Android device. From Macworld.com: How to make a bootable install drive for Mavericks. Grandmaster of Kim-Fu: Life isn't about waiting for the storm to pass, it's about learning to dance in the rain. Henry Miller: Of course you don't die. Nobody dies. Death doesn't exist. You only reach a new level of vision, a new realm of consciousness, a new unknown world. Jack Lemmon: Death ends a life, not a relationship. With Mountain for MacOSX you can manage your external volumes easily from your menu bar. Runs on MacOSX 10.6 or greater and costs less than 6$. On 6/3 at 7pm there is another live performance of Wienerlieder zum Schmunzeln und Gspuern by the Viennese singer Charlotte Ludwig at the Schreiberhaus, Rathstrasse 54 in Vienna, Austria. Free entrance and you have the possibility to buy her CDs there and enjoy the great food of the Schreiberhaus, too. Especially recommended for English speaking people, as the Viennese idiom is very similar to the softness of American English. That´s why English translations to Viennese sound so much better than to standard German, as the sound melody of standard German sound much more rough and harsh. On 6/2, during their annual (and 25th) world wide developers conference WWDC, Apple introduced the new programming language Swift for developing software for MacOSX and iOS via Xcode on MacOSX. A free 500 page intro ebook is available now. 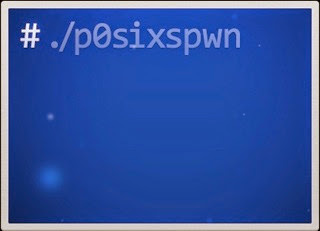 From iPhoneHacks.com: P0sixspwn untethered jailbreak for iOS 6.1.6 released.